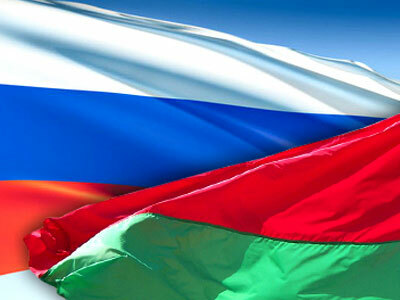 The republic of Belarus has started pre-poll voting in the presidential elections scheduled for December 19. Opposition candidates claim the authorities are rigging the results and plan to present proof at a mass rally also scheduled for the 19th. The early voting started five days ahead of the main date – on the 14th. Belarus media reported on Wednesday that on the very first day 3.4 per cent of the country’s voters, or over 237,000 people, chose to cast their ballots. The head of the Central Commission on Elections and Referenda, Nikolay Lozovik, has said that the voting went on without any accidents or reports about violations. Lozovik stressed that representatives of the Central Commission had asked local authorities not to enforce early voting, as the move is generally seen as a possible means of rigging the results. Nevertheless, many people decided to vote before the weekend, especially in the rural districts of the republic. The official said that such behavior came as a surprise, but polling clerks were in control. At the same time, opposition candidates were already accusing incumbent President Lukashenko, who is also running in the elections, of unfair conditions and violations. 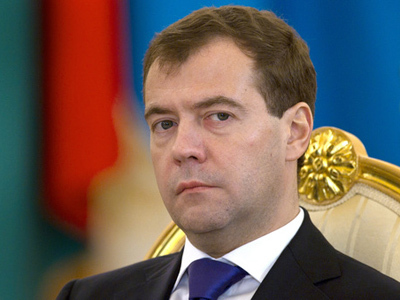 Candidate Nikolay Statkevich told the Russian edition of Argumenty i Fakty that the elections were nothing but an imitation. 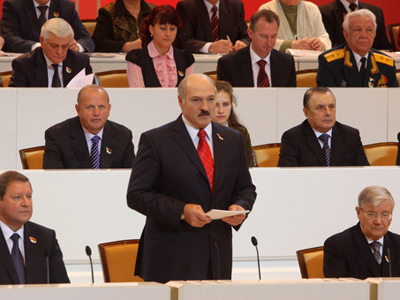 “Our observers are deprived of the possibility to control the vote count, election commissions are formed almost completely of Lukashenko’s supporters,” he said.At the same time, Statkevich noted a certain shift in comparison with previous elections and stressed that every one of the registered nine opposition candidates managed to gather 100 000 signatures of supporters, as required by law. 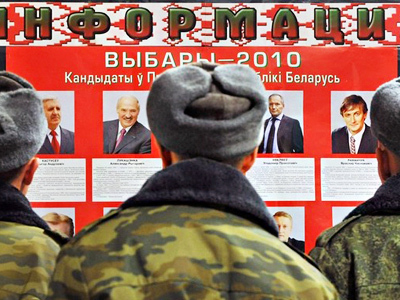 Other opposition members, such as Vladimir Neklyayev said that the votes cast early would be falsified by Lukashenko and called for the nation to come to polling stations on the exact day of voting. He also said that opposition supporters must register all attempts to influence the voters, as this can be used later to contest the election results. “Everyone has an opportunity to register this. And all this will then be added to our common protest against the falsification of the election, which we intend to take peacefully to the streets,” he said. 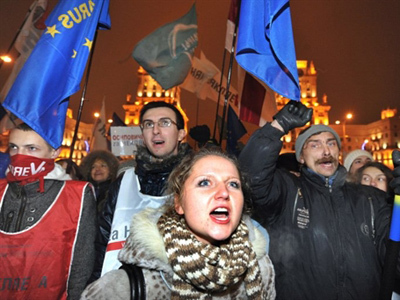 Several opposition candidates said that they would organize a massive protest rally on Oktyabrskaya Square in the center of Minsk on the official day of the election. The opposition said that the very way the election was held allows them to declare the results invalid. Nevertheless, they are all participating in the poll. The authorities reported that everything in the republic is ready for the presidential poll. About 7.5 million ballot forms had been printed and delivered to polling stations. Each ballot has 10 names of candidates, plus the “None of the above” option. Public and international observers will monitor the elections.